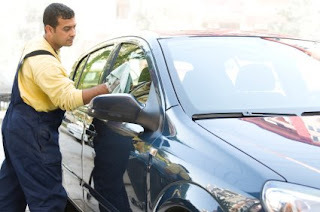 Chief Executive Boards Blog: How Much Employee Motivation Can You Buy with a Car Wash? How Much Employee Motivation Can You Buy with a Car Wash? 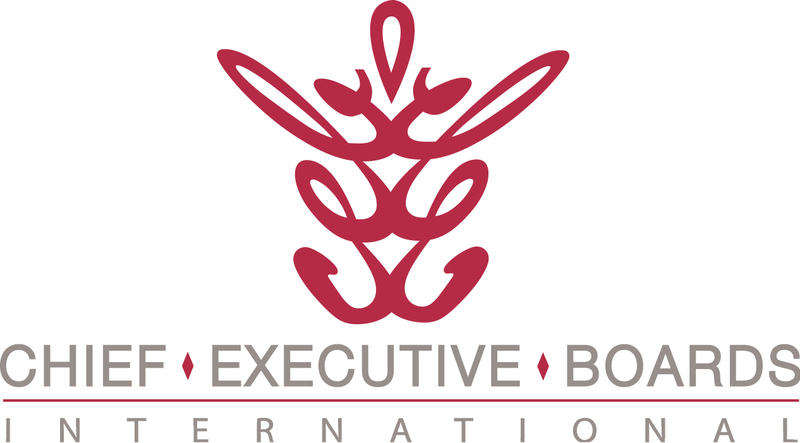 I heard an interesting story today from a member of Chief Executive Boards International. Her company had won an award that she wanted to celebrate with all the employees. A bonus wasn't the answer -- if you put $100 or even a few hundred dollars into a paycheck, it just gets lost in all the deductions and other "noise". And then in the checking account, completely forgotten, even when it's "spent". On the other hand, gift cards and car wash coupons are a lot more tangible. At least when the employees use them, they have a brief recall of why they were awarded. See: "How Much Employee Motivation Can You Buy for $10?" She took the car wash coupon idea and stepped it up to another level. She hired an on-site car wash service, designated a couple of spaces on the parking lot, and the employees rotated their cars through the temporary "wash bay". As one person's car was finished, he or she told the next office mate to head out and move her car into the wash area. While all this was happening, a sales rep from a vendor stopped by, and he got his car washed, too! Now, that's an awards program they'll be talking about for awhile. Affordable, and not likely ever questioned as employee compensation -- it just finds its way into "services" on the income statement. If you've come up with some creative ways to recognize and reward employees, please click "Comments" below and share them with others. We have done something similar. We get school organizations asking for donations for everything from the swim team to supporting the high school band. They typically expect us to just donate a sum of money. I sent the a letter back and telling them that I feel the kids need to earn the money and offer them a $300 donation to come and wash all of our employees cars. It took a couple of years but a local swim team and the school band finally took me up on the idea. We provided the water and the cars, they provided everything else. So not only did it provide a donation for the band, it provided a perk for our employees and the company was able to take it a $300 tax deduction.